One of my very favourite authors (and people!) L.J. LaBarthe is here today to promote her new book Mythica (which I have read, and is absolutely fantastic!) with a post about Aussie Bush Food and the Aussie Bush. Plus, she's included a recipe that sounds amazing! 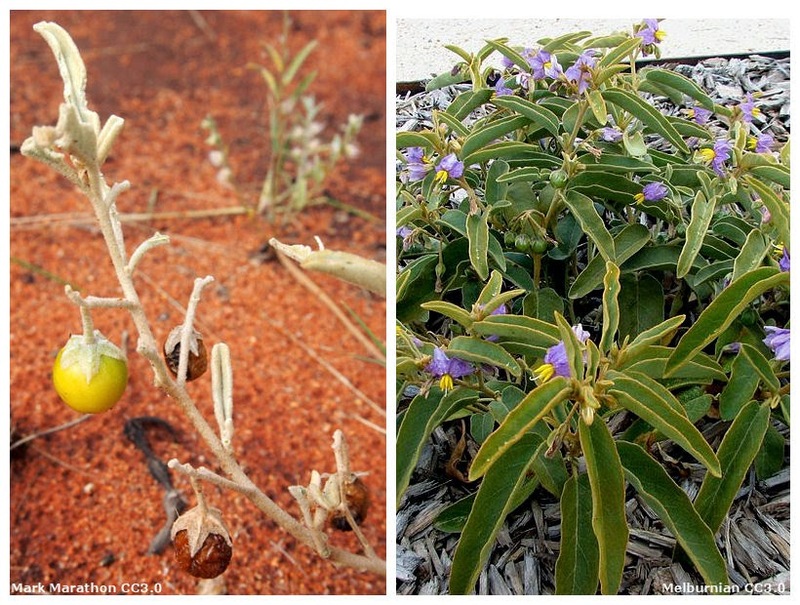 Aussie Bush Food and the Aussie Bush. 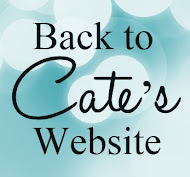 Hi Cate, and thanks so much for having me again! I really appreciate it. Today, in celebration of the release of my latest paranormal novel, "Mythica," I thought I'd talk about where the story is set and share a recipe. First up, the location. The story takes place in the Yorke Peninsula, in the country town of Ardrossan, and the smaller town of Tiddy Widdy Beach. Tiddy Widdy Beach is where Caiden and his family live, and in this town there's nothing but houses, holiday shacks, the sea, sand, scrub and beyond that, the outback. Ardrossan, which is 3 miles up the road, has all the shops, pubs and amenities you could want, and is also on the coast, just like Tiddy Widdy Beach. Most of the story plays out in these two locations, and they are picturesque and beautiful, small communities about two hours' drive from the city of Adelaide. 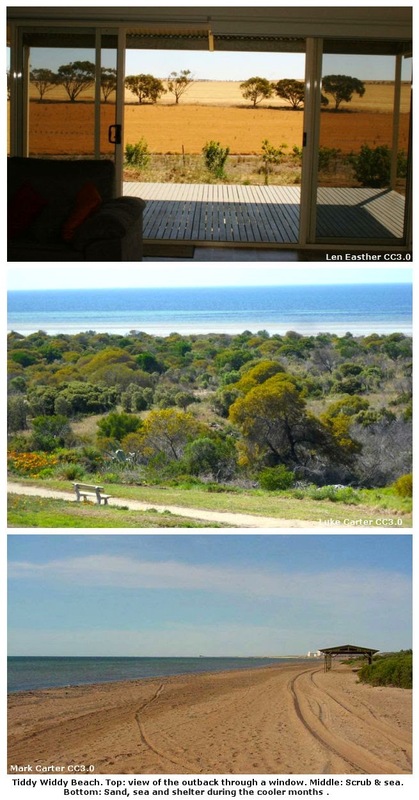 At the bottom of the Yorke Peninsula is the Innes National Park, and a scene takes place there as well. Caiden is a half-selkie and has a great affinity for the sea. If he can't be near the sea all the time, he finds it extremely uncomfortable. He needs to be in the sea water, celebrating the life within the ocean and his selkie half as often as possible. 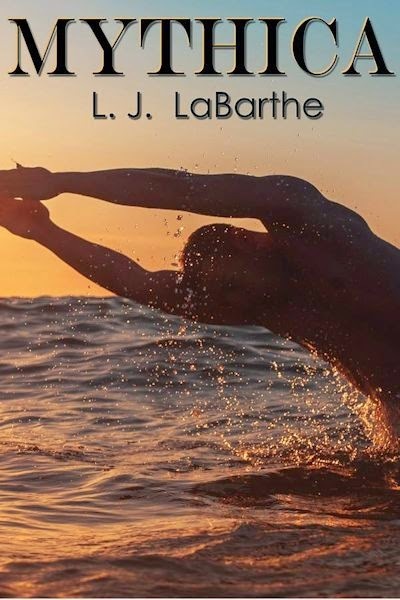 Winters can be quite cold—but without snow—and even then, Caiden follows his instinct to be in the sea. He loves the sea and his day job involves working on and near the sea, as an inspector for the Fisheries Department. 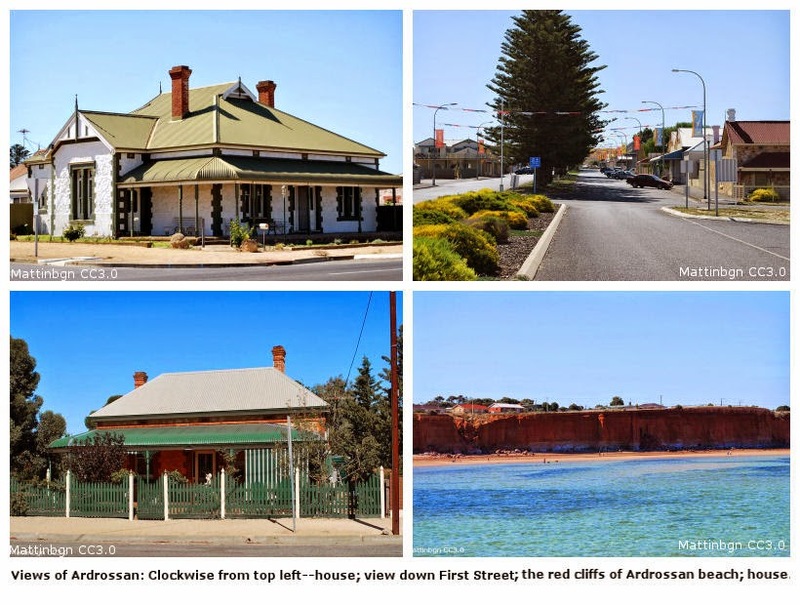 As you can see from these images, both Ardrossan and Tiddy Widdy Beach are really lovely, and the majority of houses are old, made of brick with corrugated steel roofs. Ardrossan has a population of around 1122 people and Tiddy Widdy Beach has a population of around 193 people. Next, food. I'm something of a foodie, and there's not much that I won't taste at least once, although I have a deep hatred of broccoli! Indigenous foods, things that have been hunted and gathered by the Aboriginal peoples of Australia for millennia are growing in popularity in a wider audience, thanks to exposure from such celebrity Australian chefs as the awesome Adam Liaw and Luke Ngyuen. Onto the recipe! This is for the sauce, which is great with just about anything. Bush Tomato, Lemon Myrtle and Chili Sauce. Core tomatoes and cut a small slice at the base of each. Place into a saucepan of boiling water for 40 seconds to blanch. Remove with a slotted spoon and plunge immediately into iced water. When cool, peel tomatoes, cut in half, remove seeds and finely dice. Place sugar and vinegar in a large saucepan over a high heat. Add the herbs and spices and stir until sugar has dissolved. Add chopped tomatoes, onion and green capsicum. Bring to the boil, reduce heat to low and simmer for 20 minutes or until the liquid has reduced and sauce becomes sticky. Season with salt and pepper to taste. If sauce is too thick, add a little water until desired consistency is reached. When liquid is cooled, bottle in sterilised bottles/jars. Delicious with seafood, chicken, beef, lamb and vegetable dishes. If you'd like to try these bush foods, here are some links of places where you can order them online. They do ship internationally, but it'd be wise to ask your post office first about restrictions on what can and can't be brought into your country. I would love to visit Australia, it is at the top of my bucket list. 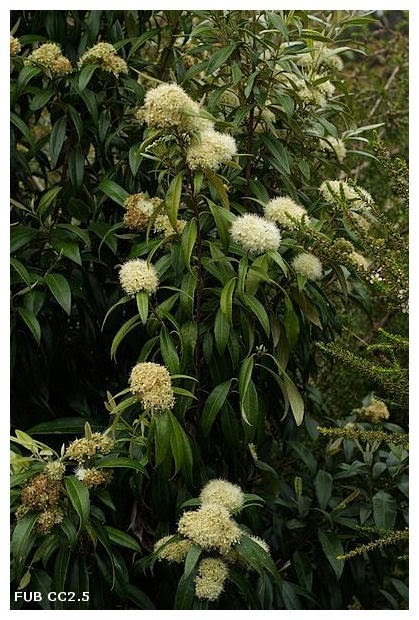 Thanks for sharing something about Aussie Bush Food and the Aussie Bush. Congrats on your new release.